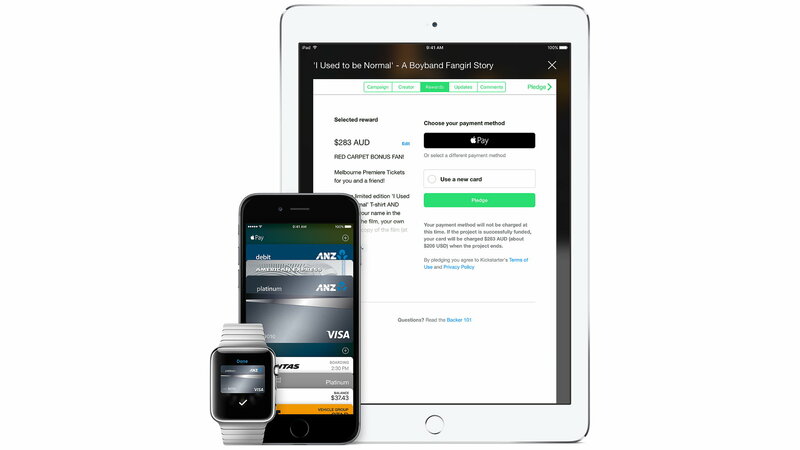 Five months after launching in Australia with American Express, you can now add your Visa and American Express cards from ANZ to Apple Pay. 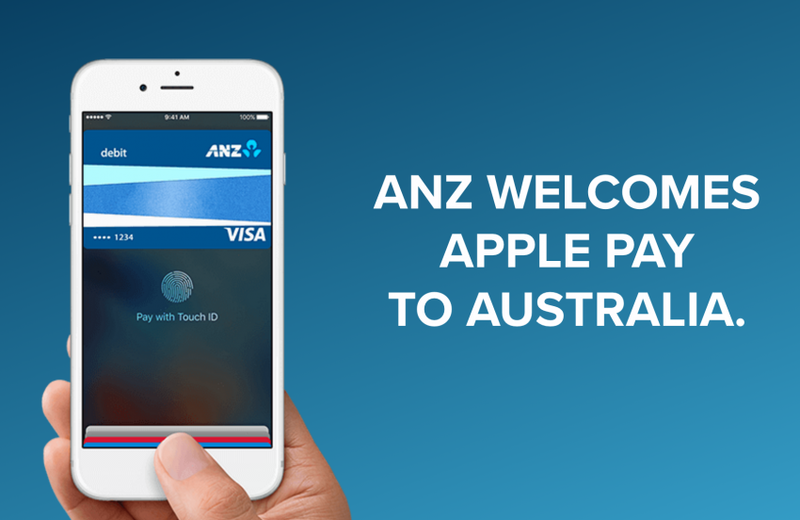 ANZ is the first major bank to support Apple Pay in Australia, with 69% of ANZ’s 5 million customers using their goMoney app doing so on an iOS device. ANZ says over 60% of all card transactions in Australia are contactless, and are supported by 70% of merchant terminals across Australia. “The introduction of Apple Pay is a significant milestone in our strategy to use digital technology to provide our customers with a superior experience and will be a watershed moment in the adoption of mobile payments in Australia,” says ANZ CEO Shayne Elliott. Next Welcome to Tap Down Under!